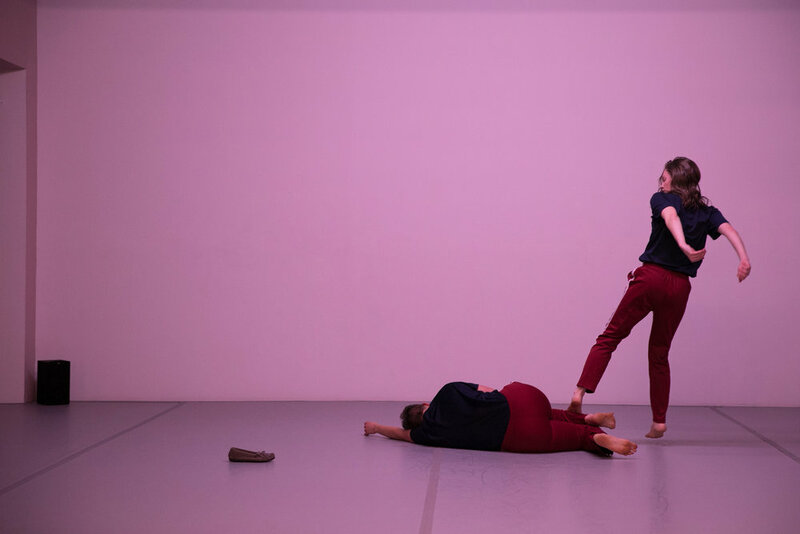 Over the last year, choreographers Blake Beckham and Hez Stalcup have been researching failure: its structure, feeling states, aesthetics, sense of humor, and its properties as an alternative fuel in these times of great rupture, loss, upheaval, catastrophe. 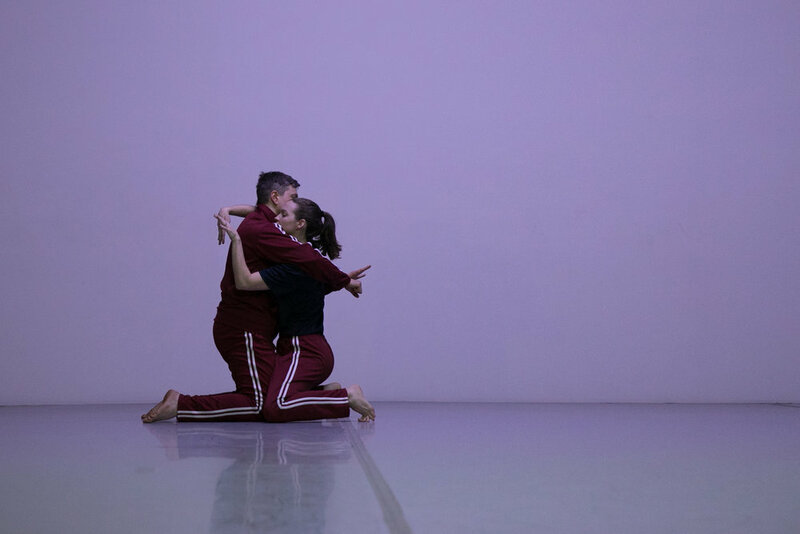 The duo recently presented the resulting performance piece “fails” in Atlanta and New Orleans. Because invention needs failure. Admitting that we need invention in order to survive, means we need to fail. How do you make a dance about how you actually feel, like 90 percent of the time? Invent something. Eat out the heart of everything that is begging for collapse and try again. Do the dirty work. Become a professional attempter. This means you will most likely have to accept feeling a fool, acting a fool and forcibly willing yourself to be calmly, sustainingly and substantially wrong. This is a part of life that we are not encouraged to get very good at, but it is impossibly potent and noticeable. Spend time in the less-frequented and oft-avoided feeling sates such as, disappointment, fury, chaos, losing out, timidity. No scale of experience is too vast or too incoherent to be embodied. Trust that you are capable of being riddled with every mood and idea. Formulate and practice impossible acts. Infuriate the gesture. Lay in pools of embarrassment. “fails” proposes that we access a kind of fuel through tapping our experiences of failure rather than feeling defeated by them. It reveals something about our capacity for resilience and repair. It teaches us about enduring. And it prepares us to stumble into moments of insight, where we learn to expand our humanity and take courage.